Researcher, designer and maker of wearable electronics, e-textiles and fabric interfaces. I'm currently working at Seismic, a start-up spin-out of SRI International in Menlo Park, California. The technology has its roots in a DARPA-funded project for a lightweight, compliant exo-suit but Seismic is developing a more body-conscious product. Our first product, a powered garment for augmenting movement, is being developed with apparel, textile and design as a core focus. Here's one of my favorite articles about Seismic (formerly Superflex). 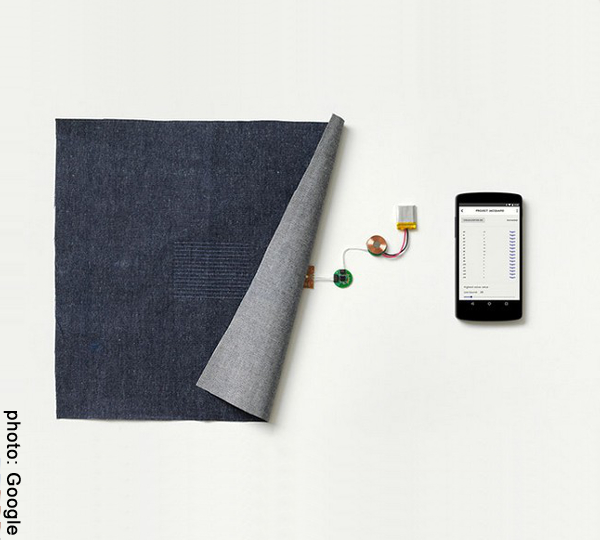 While working at TE Connectivity's Wearable Lab, I was part of a team working with Google ATAP (Advanced Technology and Projects group) on Project Jacquard, Google's collaboration with Levi's. We developed a process to add an interconnect to Google's smart fabric. Our team at TE's Wearable Lab went on to produce concepts for smart textile connectivity solutions. 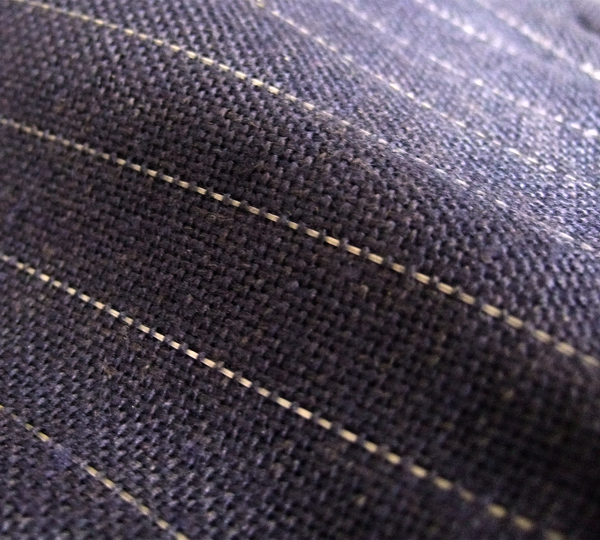 Solar Fiber is a design-led research initiative to produce a photovoltaic yarn. In collaboration with Ralf Jacobs, Aniela Hoitink and Marina Toeters, our idea won first prize at a Dutch innovation event in May 2012. We have produced functional, looks-like prototypes in order to spark public interest and create demand for (wearable) textile solar panels. More information is available on the project page on this site or on the Solar Fiber website. Concepted, designed and built together with Anja Hertenberger, the Lace Sensor Dresses are a collection of three interactive audio dresses. Bespoke conductive lace sensors trigger poems played through tiny embedded speakers. The dresses have been part of many exhibitions, including at the Lentos Art Museum in Linz, Austria, the Technosensual Exhibition in Vienna, Austria, the ADM Gallery at NTU in Singapore and at the StAnza Poetry Festival in Scotland. Read more on the project page on this site, or visit the Lace Sensor Project blog for more detail. Want to know more about me, or my work? Email or tweet me!